WALL CANDI BY ANDI. Custom crafted signs by a seasoned artisan. Can be personalized and/ or customized with your heart's desire. 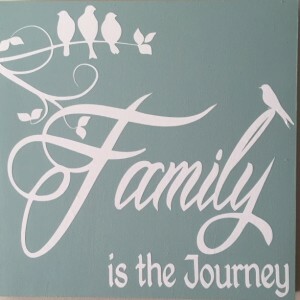 Most signs are made in neutral earth tones but can be made with a choice of any colors. The natural beauty and imperfections of the wood are an integral part of the finished product. We have many to choose from that are RTS (ready to ship). Special orders take a little longer, once purchase is concluded, please allow up to 10 days for production of custom orders. Product will be shipped promptly upon completion.